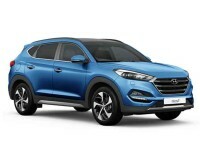 Are you in the market for a new Hyundai lease? Then your first and only stop should be Auto Leasing NJ! 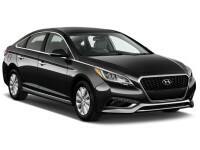 We can guarantee the best monthly rates on Hyundai leasing anywhere in New Jersey! Our industry-leading all-online leasing system allows us to tear down the overhead costs associated with physical premises like car lots, showrooms and offices, as well as reducing human resource costs! 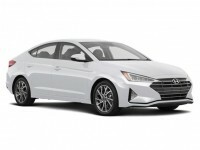 When you lease a recent-model Hyundai from Auto Leasing NJ — be it a Genesis Coupe or Veloster Hatchback, Azera Sedan or Tucson SUV, we’ve got the best selection at the absolute lowest monthly lease rates of anyone in the business! 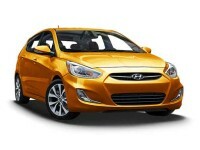 And you can’t beat our online leasing scheme for convenience in Hyundai auto leasing! From vehicle selection to lease application, credit approval, financing and ultimately delivery, no one makes it easier to lease a Hyundai automobile than Auto Leasing New Jersey! Start the process of leasing your dream Hyundai by checking out our Hyundai inventory page or calling 609-830-0066 today! 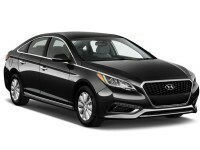 Wonder why Auto Leasing NJ can say that we have the absolute best Hyundai leasing deals in the state of New Jersey? It’s because we have a revolutionary business model that nobody else can beat! Think about your standard, “traditional” Hyundai auto leasing agent, and what goes into leasing a car from them. First is the visit to their showroom or car lot. 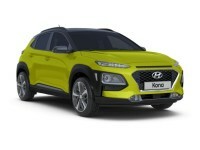 Just by having this kind of physical premise, your standard Hyundai car leasing agent has hamstrung themselves. A physical lot means two things: one, they have to have a fleet of cars that they purchase and offer for lease. That means maintenance, that means paying rent on the lot, and that means refreshing the fleet every model year to stay competitive. Then you have the salespeople. Guess what — they’re of no use to you, they just want you to lease a car — any car, and the more expensive the better — so that they move the maximum amount of money from your pocket into theirs. And finally, their selection is going to be necessarily limited because they don’t have unlimited space to put cars in! Auto Leasing NJ fixes all these problems. We have no physical premises whatsoever. Instead, we leverage our close relationships with Hyundai dealers throughout New Jersey to bring you the ultimate in Hyundai car lease selection! And we employ a staff of sales professionals who answer questions and give advice when you need it, but otherwise stay out of your way! By cutting down overhead in these ways, we can pass those savings onto you for all your Hyundai car leasing needs! So, get all your Hyundai car leasing needs met at Auto Leasing NJ! Start by looking at our Hyundai inventory page or by calling 609-830-0066 today! 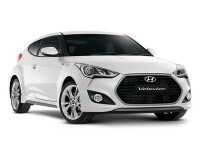 So How Does Hyundai Leasing with Auto Leasing NJ Work? 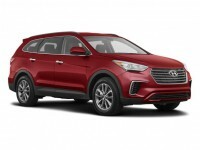 Auto Leasing NJ’s leasing process is simplicity itself — you won’t believe how easy it is to get a Hyundai auto lease from us! 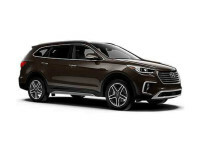 Just find the vehicle you want — including the Accent sedan or hatchback, the Elantra series with the coupe, GT hatchback and sedan, the Equus and Genesis sedans, the Santa Fe Sport SUV or regular SUV, or the Sonata hybrid sedan — and then apply for a lease online! Once we’ve done a fast and easy credit approval, we’ll send the leased vehicle straight to you! Then, once you’ve signed the final paperwork, the automobile is yours! 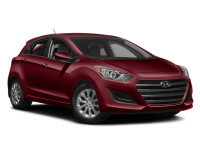 It’s so easy to get a new Hyundai lease from Auto Leasing NJ! Start by filling out the application form online or by calling 609-830-0066 right away!